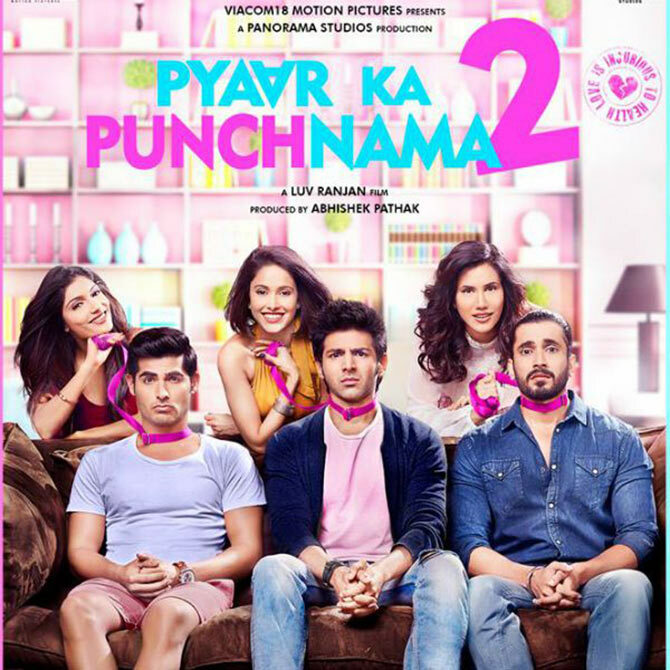 Rediff.com » Movies » Box Office: Pyaar Ka Punchnama 2 is a hit! 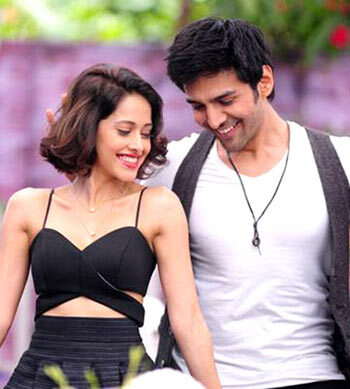 Box Office: Pyaar Ka Punchnama 2 is a hit! Pyaar Ka Punchnama 2 may have got bad reviews but it saw a great opening at the box office. The other release, Wedding Pullav, hasn't done well. Cast: Kartik Aaryan, Nushrat Bharucha, Sonalli Sehgall, Ishita Sharma, Omkar Kapoor, Sunny Singh and Rumana Molla. What doesn't: Dated story, immature handling. What works: Rishi Kapoor, good music. What works: Strong acting from Irrfan, Atul Kulkarni and Shabana Azmi. What doesn't: Too many histrionics, bad dialogues, poor direction. What doesn't: The entire film is a shoddy piece of mess. What works: Great performances from Irrfan and the lead cast, the script, the cinematography. What doesn't: The Tabu-Irrfan track could have been dropped. What doesn't: Poor jokes, bad direction. 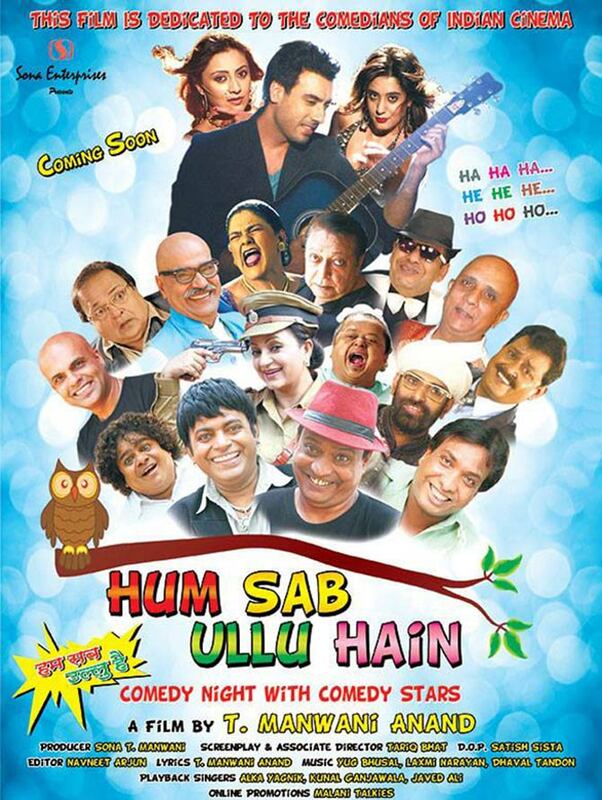 Cast: Akanksha Puri, Avani Modi, Kyra Dutt, Ruhi Singh, Satarupa Pyne, Rohit Roy. What doesn't: Poor story, bad direction. Cast: Kunal Khemmu, Zoa Maorani, Mandana Karimi. What doesn't: Confused story-telling, half-hearted acting. Cast: Kangana Ranaut, Imran Khan. What works: The lead cast performs well. What doesn't: Film ends badly.